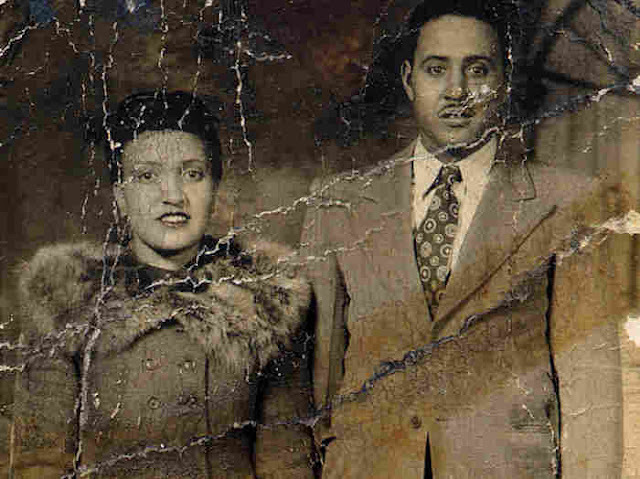 Henrietta Lacks' immortal cells are one of the most important and prolific tools in medicine, used in developing the polio vaccine, cloning and gene mapping. Henrietta Lacks was a 31-year-old mother of five when she died of cervical cancer on 4 October 1951. While the poor tobacco farmer was being treated at the John Hopkins Hospital, two samples of her cervix were removed - a healthy part and a cancerous part - without her permission or knowledge. These cells were passed onto Dr George Otto Gey, who discovered they could do something never seen before in humans cells - be kept alive and keep growing indefinitely. Before this, cultured cells had only survived a few days in the lab. Gey was able to isolate one specific cell and start the first ever immortal cell line, which he named HeLa after Henrietta. Since then these cells have been exposed to toxins, viruses and radiation, sent into space and replicated countless times. They've been involved in thousands of medical breakthroughs and helped to develop the polio vaccine, cloning and gene mapping. Scientists have grown around 20 tons of HeLa cells, and there are almost 11,000 patents involving HeLa cells. One researcher has estimated that if you laid all the HeLa cells in existence end-to-end, they'd wrap around the planet at least three times. In 2010, a tube of HeLa cells was selling for around US$260. But unfortunately Henrietta's family were never compensated for her donation and most of them could't afford health insurance. Journalist Rebecca Skloot wrote a best-selling book The Immortal Life of Henrietta Lacks on the subject in 2010. After reading it, Dr Roland Pattillo of the Morehouse School of Medicine in the US donated a headstone for Lacks. For decades, her grave had been unmarked.